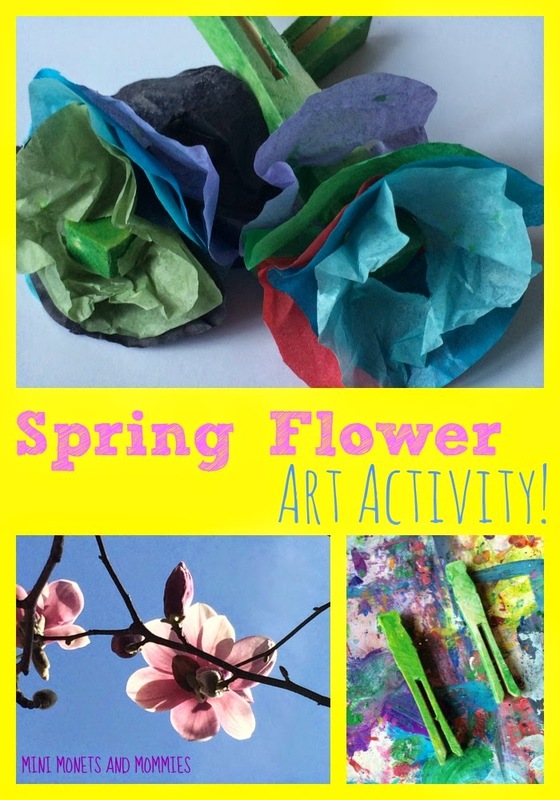 Spring flower crafts for the kids? Yep. It’s that time of year again. I stepped outside this morning, and suddenly my magnolia tree was in full bloom. It’s one of my favorite times of the year – unfortunately my son’s reaction is not quite the same. At 13, he knows the magnolia blooming means there is soon to be a yard filled with flower petals. Why doesn’t he love the snow-like bloom covering? Because he’s in charge of raking it all up. That said, sometimes a faux flower is more fun for a child than a real one. I’m not saying that you should nix the science and nature lessons. Spring is ideal for exploring the growth cycle and plants. Before beginning this activity, take a trip outside for a nature walk. Look at the flowers, asking your child a few questions such as: What colors do you see? What shapes are the flower petals? Where do you think the flower came from? · Clothespins – The flat kind that don’t have clips. 1. Paint the clothespins green. These will become the flower’s stems. 2. Add some texture! Dip a cotton ball in white or yellow paint. Dot the paint onto the clothespin, leaving behind a patterned design. Your child can also finger paint. 3. Stack several different colors of tissue paper. 4. Cut the tissue into a circle, oval or amoeba-like shape to make the petals. 5. Fold the paper stack in half. 6. Cut a small slit (the size of the top of the clothespin) in the center of the tissue paper, across the fold. 7. Open the paper up (there should be a slit in the center). 8. Press the paper through the top of the clothespin (make sure that the paint is dry first). 9. 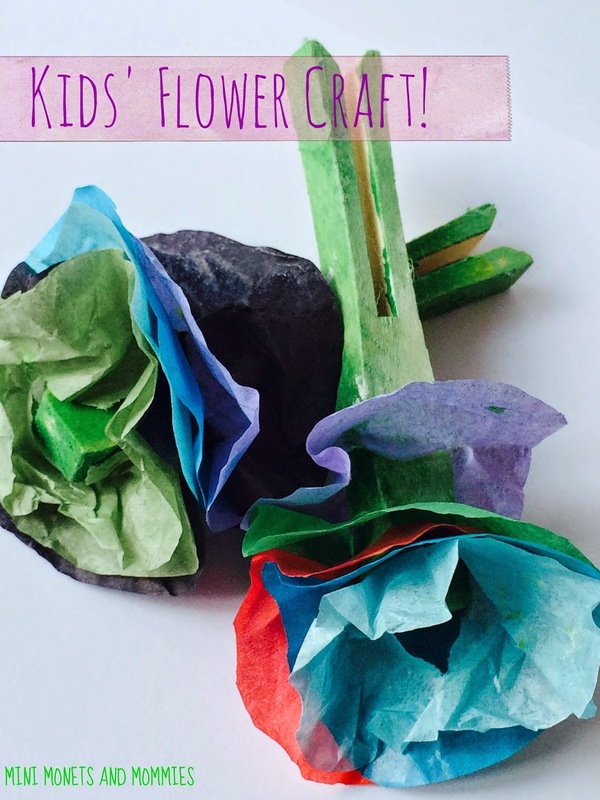 Fluff the tissue to create craft flower petals! Are you looking for more spring crafts? Check out this Renoir-inspired flower painting, make paper flowers or create a landscape based on some of Van Gogh's finest works. Follow my Pinterest board for art activities that your child will adore! Super cute idea!! This would be great for Mother's Day! 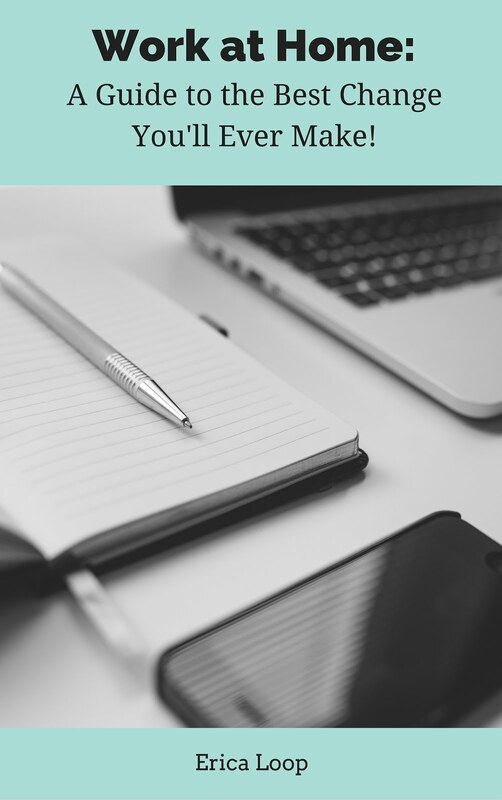 Thanks for linking up on Toddler Fun Friday!